Over the course of the last 30 years Lower Bolney Farm has deservedly gained a reputation for having some of the best facilities in the UK. The five polo grounds are all kept in immaculate condition by a dedicated team of groundsmen and Ground 5 in particular has an incredible surface that makes for a very fast game. With an arena measuring 96m x 56m, topped with a superb Martin Collins surface the club can offer opportunities for playing all year round. Polo ponies at Black Bears Polo Club live in airy brick and flint stables that have excellent ventilation, cushioned stable comfort matting and automatic waterers. With over 120 acres of post and rail turnout ponies can benefit from as much turn-out as required. With three horse walkers and a mile of canter track it is easy to keep their fitness at optimum levels. Tack rooms, feed storage, muck heaps and two laundry rooms are designed to facilitate efficient work processes and the grooms have spacious, well-appointed flats on site. 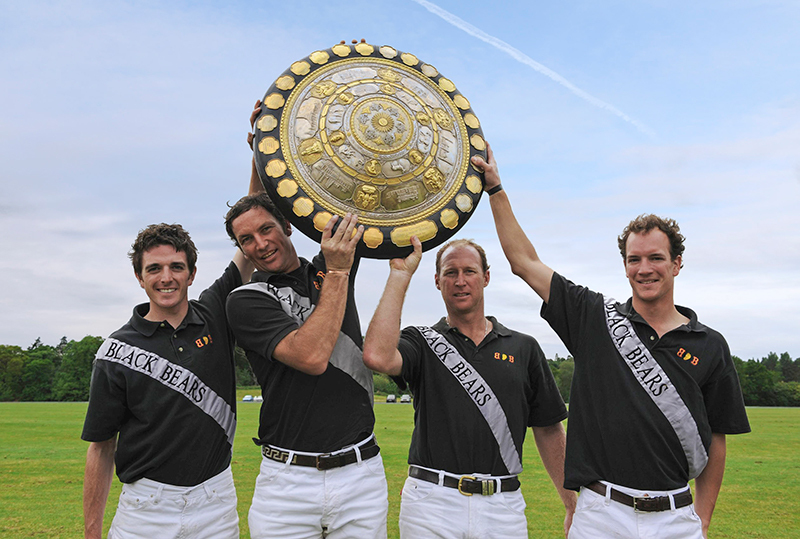 Black Bears Polo Team has been synonymous with all that is good about British Polo for decades, and with an enviable record of success in both high goal and, in more recent years, medium goal polo, it can truly be considered to be at the bedrock of the polo community in the UK. As the decades have progressed, the facilities at Lower Bolney Farm have been extended and developed to create a facility that is now available for other patrons and players to use. Black Bears Polo Club is now looking to consolidate its reputation as a destination renowned for the quality of its facilities and expertise. Some of the world’s finest players have played at Lower Bolney Farm and our aim is to continue to supply a facility that suits this level of polo, but can also be enjoyed by those who can only aspire to play high goal. Black Bears is now affiliated to the HPA and members are able to play at the club all year round. The Black Bear's facilities are amongst the best in the world. Use our interactive map to take a tour around Lower Bolney Farm. Have a question? 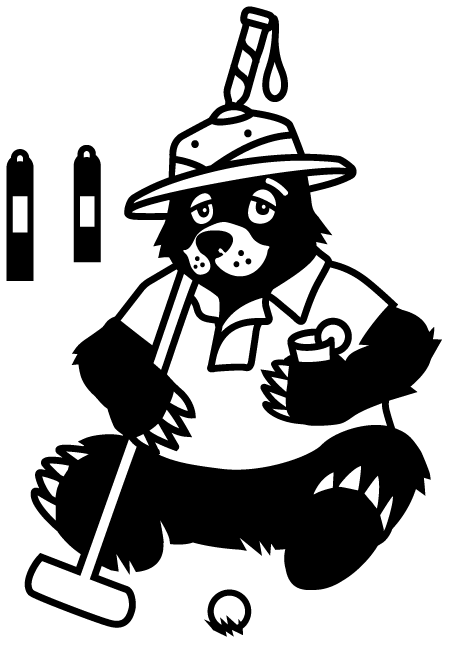 We love talking about the work that we do and what we can offer at Black Bears. Feel free to get in contact using the details below, we are very happy to arrange a time you can tour the grounds and see the facilities.